Cigarettes. Photo by Wendy Osher. 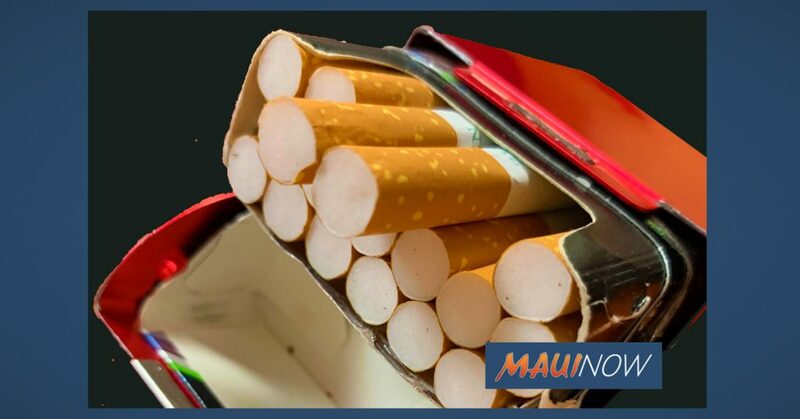 A House bill that sought to raise the legal age for purchasing cigarettes to 100 in the year 2024, was held in the House Health Committee, effectively killing the measure for the 2019 session. Lawmakers voted unanimously to shelve the bill (with one member excused) after hearing testimony on Thursday. 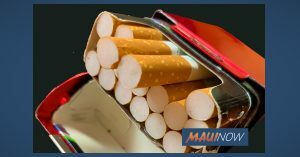 The bill, introduced by Representative Richard P. Creagan of Hawaiʻi Island, sought a progressive ban on the sale of cigarettes  by raising the minimum age of individuals to who may legally buy them to: 30 years of age in 2020; 40 years of age in 2021; 50 years of age in 2022; 60 years of age in 2023; and finally, 100 years of age in 2024. The state Department of Health submitted written testimony, recommending that any graduated age strategy include other 18 tobacco products, including electronic smoking devices, and that the 19 definitions of Tobacco Products not be amended to exclude cigarettes. Copyright © 2018 Maui Now. All rights reserved.